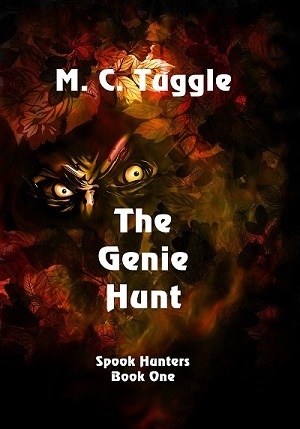 Buddy Vuncannon returns in MC Tuggle’s newest ebook, The Genie Hunt. He must defend his old friend Coot Pickard when Coot is identified by close acquaintances as the gunman in a series of robberies. Plot twists and plenty of action abound. Congratulations! Tweeted this. Good luck with your book.